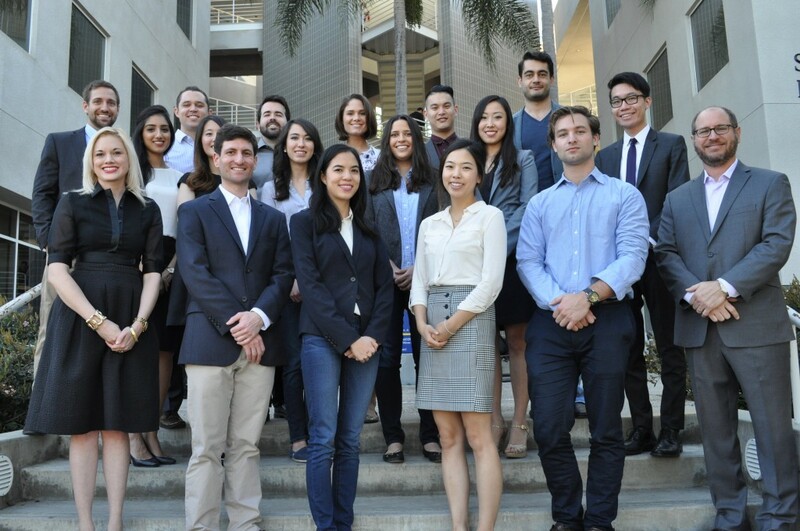 The UCI Intellectual Property, Arts, and Technology Clinic is a core clinic in the UC Irvine School of Law’s clinical program. Law students in the IPAT Clinic work to protect civil liberties and support innovation in the digital age. Students advise and represent clients on a range of matters dealing with copyright, patent, privacy and media law, among other areas. Through this work, they gain important legal skills while examining the role of the public interest in intellectual property and technology law.